Please check the status of your occupation on the WASMOL to see if it is currently available for State nomination. Occupations may become unavailable without notice. 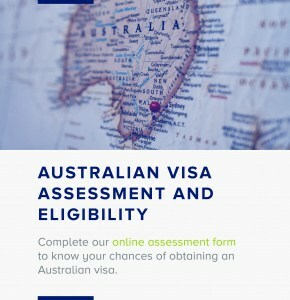 To be considered for an invitation to apply for Western Australian State nomination intending migrants must have Australian or overseas work experience in their nominated occupation. To determine your eligibility to apply, consult the Criteria for State nomination​. State nomination applicants will have to compete with all potential employees in the Western Australian labour market to secure any available or advertised position. ​The occupations identified on WASMOL do not relate to any specific job vacancies, nor represent any guarantee of a job, but rather identify occupations that are considered a priority for the State. It is recommended that you research employment opportunities in Western Australia (in your occupation) before making the decision to migrate. The WASMOL previously categorised occupations into Schedule 1 and Schedule 2. From 28 March 2017 the WASMOL has been simplified into one list targeting those occupations which are of a specialist nature and have compelling evidence of unmet demand at a State level. Note: 190 Visa = Skilled Nominated visa (subclass 190). 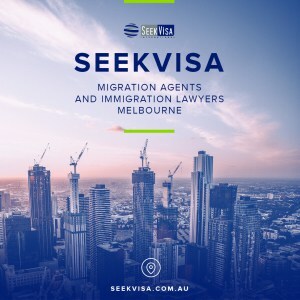 489 Visa = Skilled Regional (Provisional) visa (subclass 489). Applicants are required to provide evidence of a minimum one year full-time employment contract for all occupations on the WASMOL.